Whats not to love about this beer. 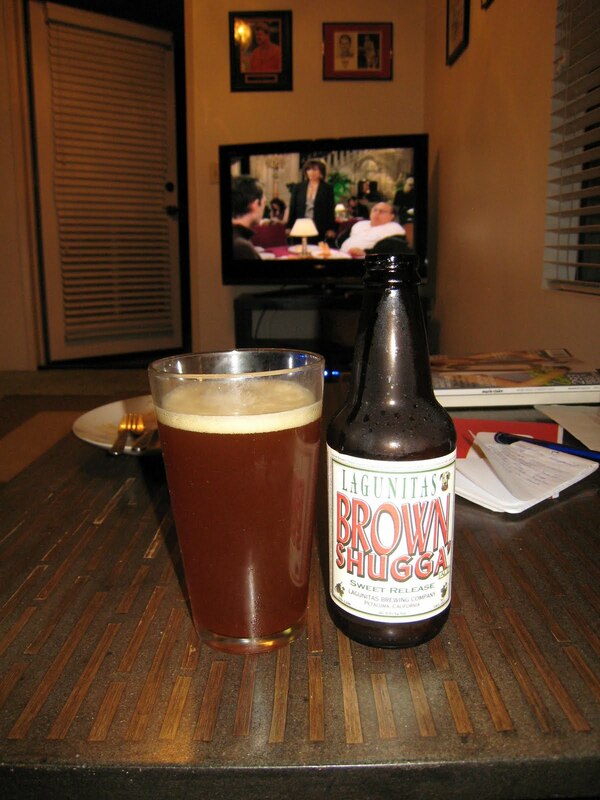 Its a full bodied ale that is steeped in brown sugar to make it extra drinkable, given the fact its almost 10% ABV. You can even taste the grittiness of the sugar as you are drinking it. This semi-pretentious hippie says it best with the brewery's "virtual taste". Is that Married With Children playing on the TV?